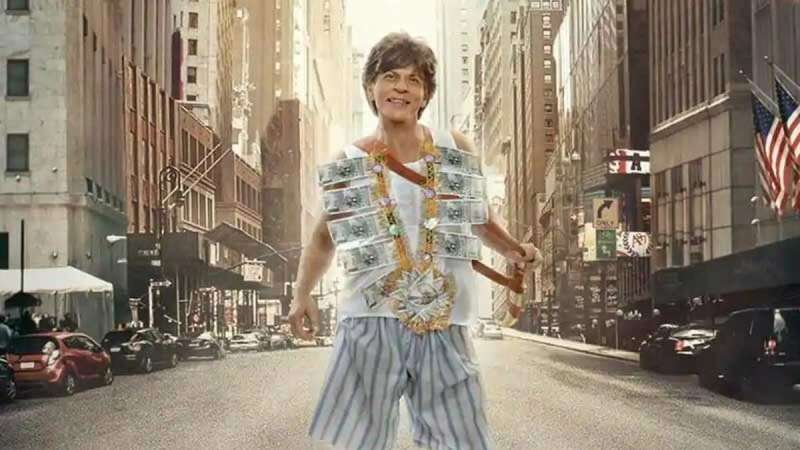 New Delhi : Shah Rukh Khan's upcoming movie 'Zero' trailer has been released on the special occasion of his birthday. With an ample amount of Shah Rukh Khan styled twists and turns, the B-town has given it thumbs up. Mr Perfectionist Aamir Khan praised the trailer and called it 'Outstanding'. He wrote: "Guys, I just saw the trailer of Zero. Just one word... OUTSTANDING!!! Congratulations @aanandlrai ! #Katrina is fantastic! @AnushkaSharma is unbelievable! @iamsrk, you have outdone yourself! Can't wait to to watch the film!" Director Karan Johar called it a blockbuster. He wrote: "The trailer of #ZERO has BLOCKBUSTER written all over!!!! The fantastic @iamsrk in the most endearing character of his career! The always brilliant and soulful @AnushkaSharma and watch out for the intro shot of #KatrinaKaif and her impact in the trailer!!! This ones a whopper!" Vishal Dadlani called it a must watch. He wrote: "The #ZeroTrailer is an absolute must-watch! @iamsrk reinventing himself, of course! But is @AnushkaSharma frikkin' limitless!? Not easy to play someone disabled with nothing but dignity! Not a trace of melodrama or hamminess! Beautiful! Love the song by @AjayAtulOnline too!" The #ZeroTrailer is an absolute must-watch! @iamsrk reinventing himself, of course! But is @AnushkaSharma frikkin' limitless!? Not easy to play someone disabled with nothing but dignity! Not a trace of melodrama or hamminess! Beautiful! Love the song by @AjayAtulOnline too! Produced by Gauri Khan and directed by Anand L Rai, the film is slated to hit the silver screens on December 21.